Folder errmgmtqueueincoming is 388GB. Can I delete the files in the folder? Bay Area Systems, Inc. (http://www.BayAreaSystems.com), premier Information Technology (IT) consulting provider in San Francisco Bay Area, is on the forefront of providing cost-effective IT outsourcing solutions for small businesses. 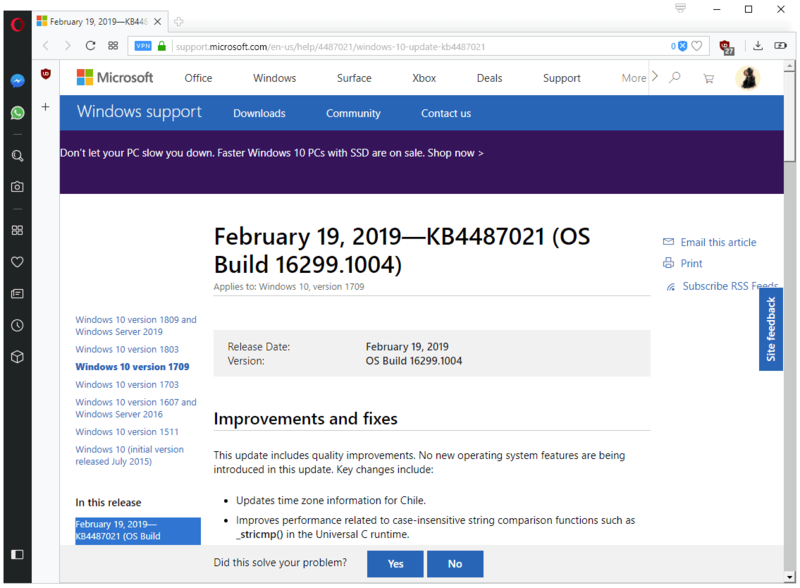 Starting March 1, 2019, Bay Area Systems will begin providing IT support services on the latest Microsoft Server: Windows Server 2019. Through utilization of Microsoft Windows Server 2019’s native Hyper-V virtualization technology, Bay Area Systems helped deployed web server farms, clustered database servers, remote desktop workstations, and cloud computing platforms. When businesses need Virtual Private Network (VPN) access and remote desktop services; rather than adding individual workstations to be used for remote office desktop connection needs, virtual workstations offer the same experience with greater efficiency. Clients praise our virtual machine solutions that are space saving (often one server can serve the needs of 10 – 30 servers and/or workstations, reducing the need to have these physical machines scattered around in the office); energy saving in terms of electricity needs as well as cooling requirements; easy deployment – adding a server or workstation is much faster than having to order an additional machine, and often may not be of the same exact specification; fast recovery – by utilizing the cloning feature, essential virtual machines can be cloned and quickly replaced should a catastrophic software error occurred. 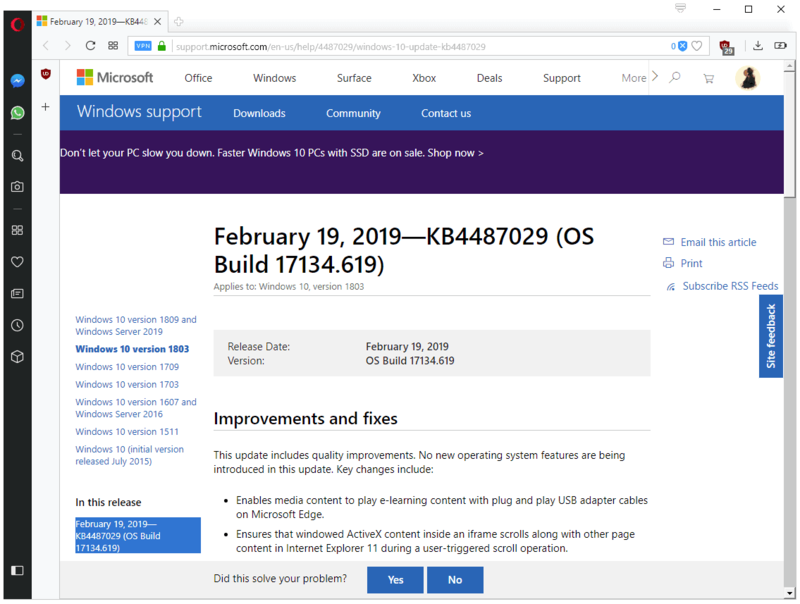 Microsoft Windows Server 2019’s Server Core App Compatibility feature on demand (FOD) significantly improves the app compatibility of the Windows Server Core installation option by including a subset of binaries and components from Windows Server with the Desktop Experience, without adding the Windows Server Desktop Experience graphical environment itself. Windows Defender ATP Exploit Guard is a new set of host-intrusion prevention capabilities. The four components of Windows Defender Exploit Guard (Attack Surface Reduction (ASR), Network protection, Controlled folder access, Exploit protection) are designed to lock down the device against a wide variety of attack vectors and block behaviors commonly used in malware attacks, while enabling you to balance security risk and productivity requirements. Microsoft Windows Server 2019’s Security with Software Defined Networking (SDN) delivers many features to increase cutstomer confidence in running workloads, either on-premises, or as a service provider in the cloud. 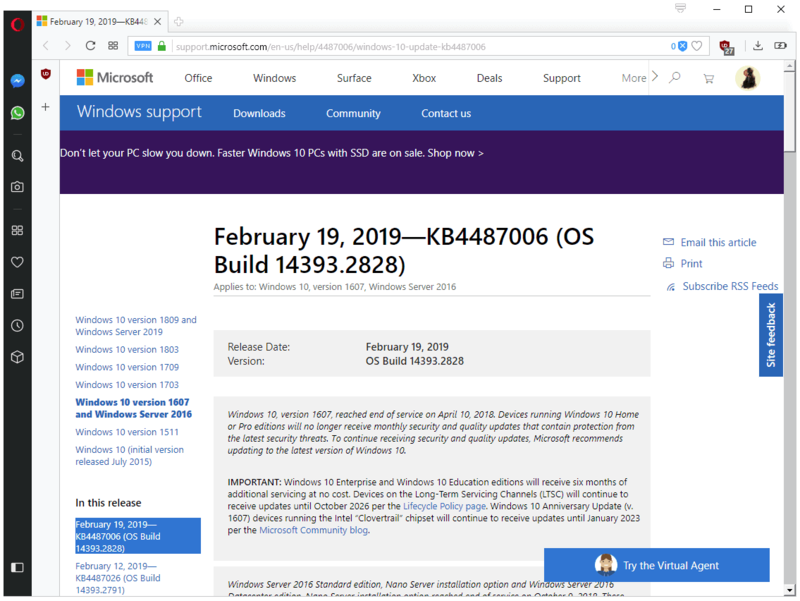 Windows Server 2019 also has a new Storage Migration Service that makes it easier to migrate servers to a newer version of Windows Server. It provides a graphical tool that inventories data on servers, transfers the data and configuration to newer servers, and then optionally moves the identities of the old servers to the new servers so that apps and users don’t have to change anything. Hyper-V virtual server provides one of the most stable platforms for virtual machines, and the multitude of tools available making cloning, clustering and failover available to support critical business needs. The time it takes to restore a cloned Microsoft Exchange Server in Hyper-V could be as little as 2 hours, compared to having to rebuild a physical server, reinstall Operating Systems and Exchange Server, setup accounts, and can easily take 6 to 8 hours and thousands of dollars. 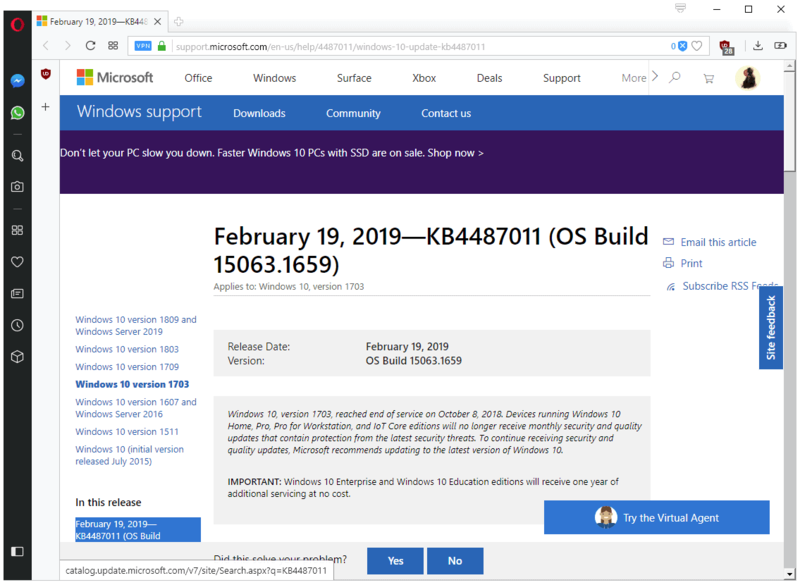 In Windows Server 2019, you can now add NIC on the fly without taking down the server. Bay Area Systems have fully tested and deployed Hyper-V solutions to solve customers’ growing needs of testing new Operating Systems as well as program upgrades. It is much more convenient, and cost-effective, to use a virtual machine to test system integration, software upgrades, patches, and new installations before deploying into the production environment. Efficient resource sharing and distribution in Hyper-V also ensure a much better performance for individual virtual machines than purchasing separate physical units. The combination of cutting-edge, professional services of Bay Area Systems and production proven virtual machine solutions provided by Microsoft’s Windows Server 2019 will serve to deliver energy saving, cost-effective, cutting-edge, fast and complete services to Bay Area Systems customers. Since 2002,Bay Area Systems has provided cost-effective computer systems and network support and services to small businesses all around the San Francisco Bay Area. Bay Area Systems LLC has become a pioneer in providing customized technology solutions that are efficient, cost-effective, and improve bottom line of small businesses. Bay Area Systems’ business model is based on their passion to provide the best customer service experience in the industry, and building long-term business relationship with their customers. VxRail upgrade process fails when upgrading PTAgent from older version 1.4 (and below) to newer 1.6 (and above). Output: ERROR: ld.so: object ‘/lib/libMallocArenaFix.so’ from LD_PRELOAD cannot be preloaded: ignored. PTAgent can’t be removed without ESXi asking for a reboot, due to earlier version of PTAgent (lower than 1.6) had problem dealing with process signals, ESXi is unable to stop it no matter what signal is sent or what method is attempted to kill the process. Rebooting ESXi si required to kill the defunct process so the upgrade can proceed. PTAgent 1.6 (and above) had this issue fixed, but upgrading from 1.4 to 1.6 can’t be done without human intervene once the issue is encountered. Wait until the host is available and showing proper state in vCenter, click retry button in VxRail Manager to retry upgrade. How To Install sqlmap on Debian (or Ubuntu) sqlmap is an open-source pentesting tool that automates the exploitation of SQL injection flaws.